Office furniture maker Steelcase Inc. (NYSE: SCS) reported fourth-quarter results Tuesday that prompted a "puzzling" 14-percent decline in the stock Wednesday, according to Raymond James. Raymond James' Budd Bugatch upgraded Steelcase from Outperform to Strong Buy with a price target lifted from $20 to $21. 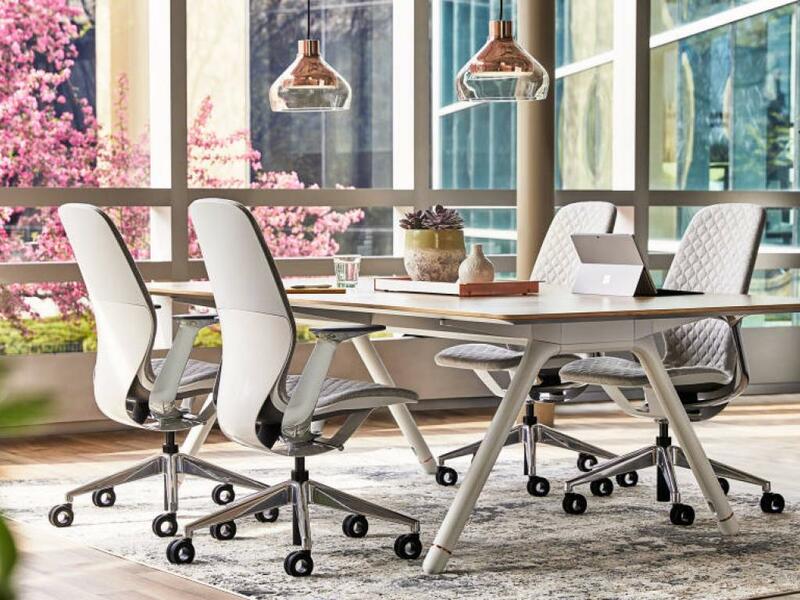 Steelcase's fourth-quarter report came in ahead of expectations, and other metrics were strong, Bugatch said in the Thursday upgrade note. Strong "project" revenues from big customers. Order growth of 5 percent. Gross margins in the quarter were "a bit light" due to a higher percentage of bid project businesses and an increased sales mix of new versus legacy products, the analyst said. Revenue grew 18 percent in the quarter, and this is more important compared to a gross margin miss so long as operating profits remain "respectable," Bugatch said. 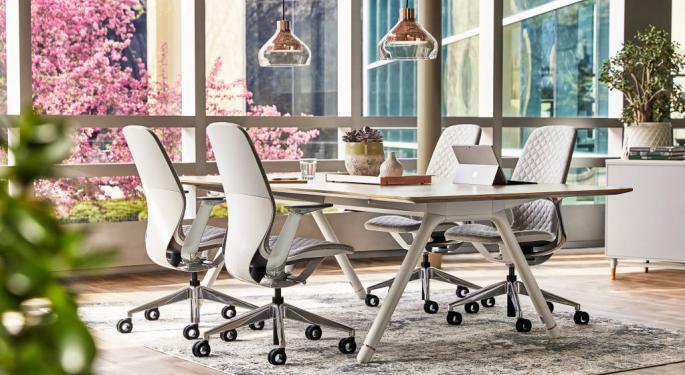 Steelcase's fiscal 2020 guidance affirms a positive industry climate for office furniture, he said, adding that "we're not totally sure" why the stock traded down Wednesday. Nevertheless, the stock is now "on sale" and investors should look to take advantage of the dip, the analyst said. Shares traded at eight times their daily average Wednesday, which suggests some investors felt a need to urgently exit the stock after an overall "solid" earnings release, according to Oppenheimer. Steelcase shares were up 2.09 percent at $15.42 at the time of publication Thursday.